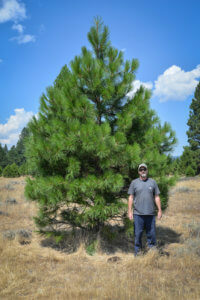 We are a 2nd generation team and have been transplanting trees since the late 60’s. We own large and small tree spades and carry with us generations of knowledge and experience. 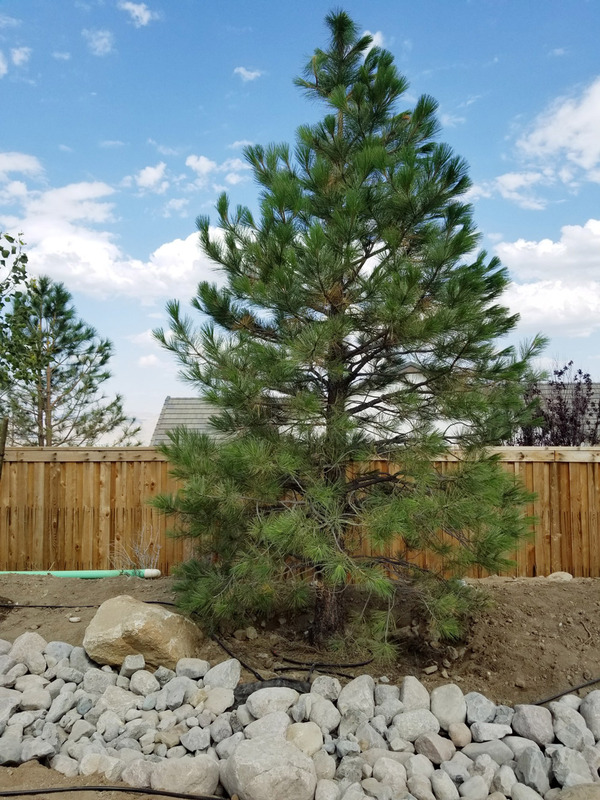 Most of our trees range from 18-25’ tall and our tree spade is equipped to handle the digging and transplanting seamlessly. 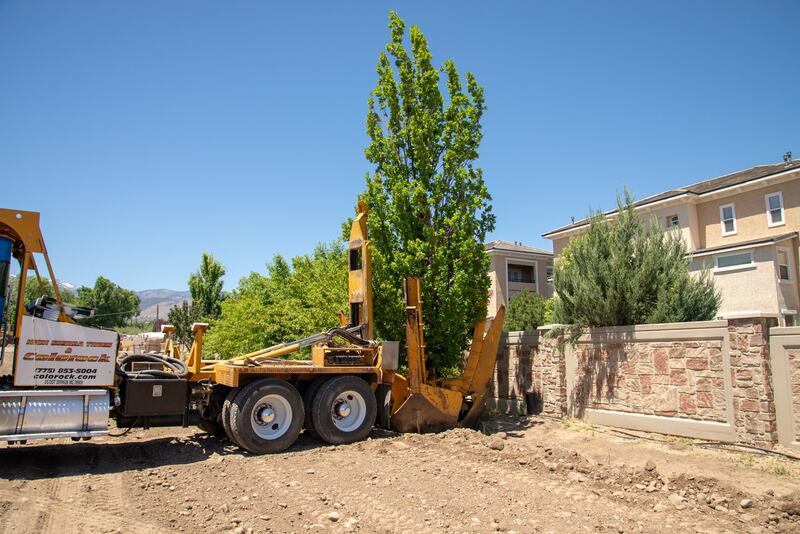 We can transplant on site or across town along with salvaging trees from new developments. Don’t cut down that gorgeous tree – give us a call and let us save and transplant it for others to enjoy! We offer affordably priced mature specimen native trees delivered and planted with a *one year warranty against transplant shock. 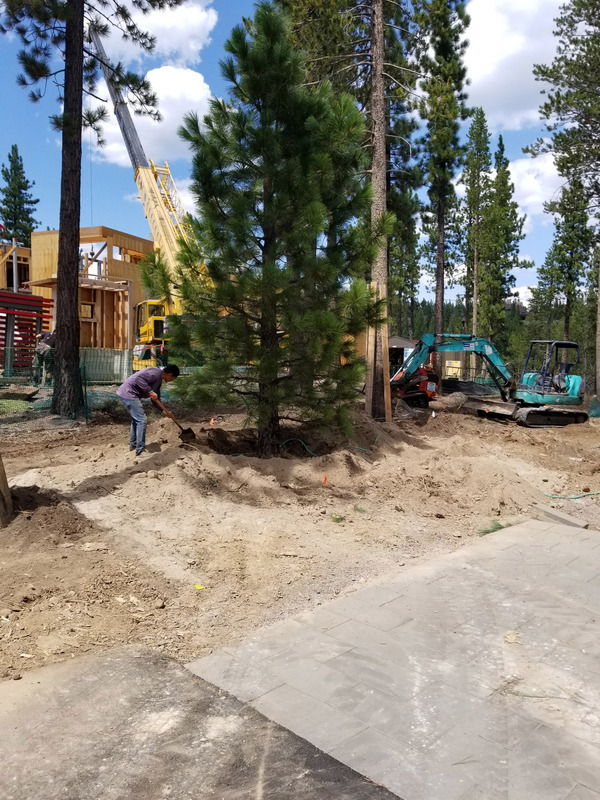 We can provide as many trees as you desire to incorporate into your current landscape design or move/transplant existing trees that you already have. Our trees are harvested from local areas that match Reno’s conditions (zone, elevation, soil, etc.). We choose to harvest locally to provide the best possible conditions for the transplanted tree to survive and thrive beautifully. Tree(s) must be on an automated drip system. Tree(s) must be treated with pesticide. (Transplanted trees normally endure transplant shock for a period of time. 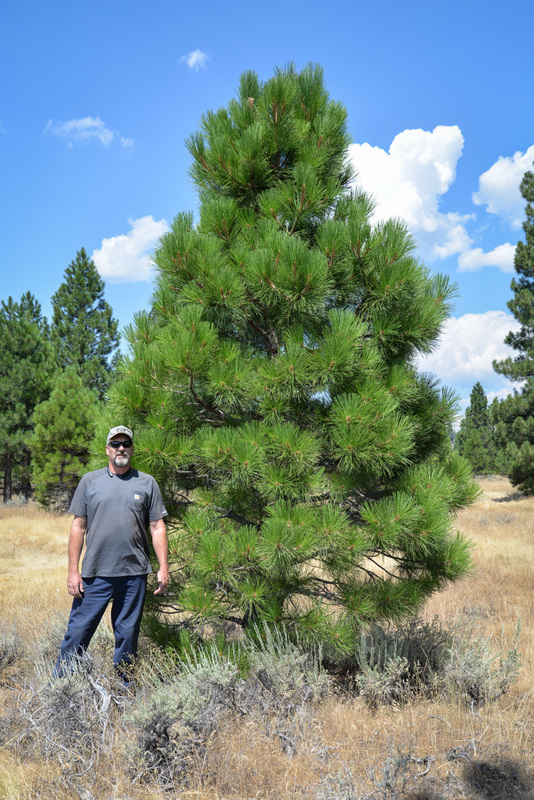 During this time it is imperative that transplanted trees are treated with pesticide to prevent bark beetles or other boring insects). One year warranty for cost of the tree(s). 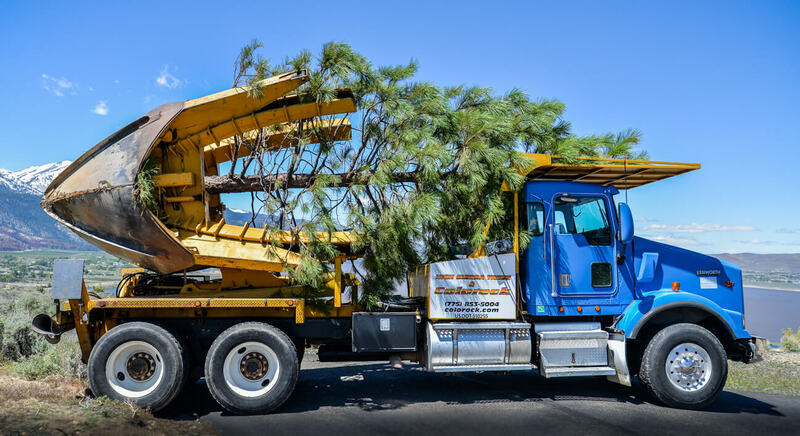 (This is solely for the value of the tree(s) and does not include any extra costs that may have been incurred due to labor, any other equipment rental fees or hourly charges).